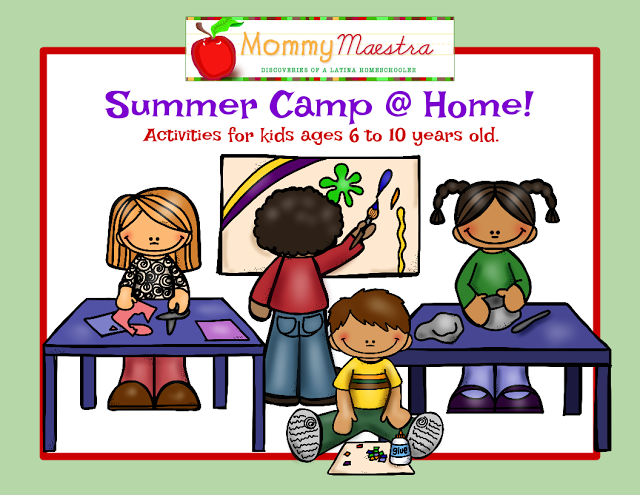 Have you been using the MommyMaestra Summer Camp at Home packet this year? If so, I just wanted to let you know that the calendars have all been updated with some new materials. The program is very flexible and gives you several options. 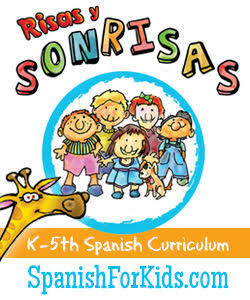 Do you want your kids imagination to control their activities? We've got a simple calendar that just offers the media. For example, one day might be clay and the next day might be paper. Your kids have to decide what to make using that media. Another calendar has a theme for each day. So Mondays are Art days, Tuesdays are dedicated to Outdoor Play, and so on. 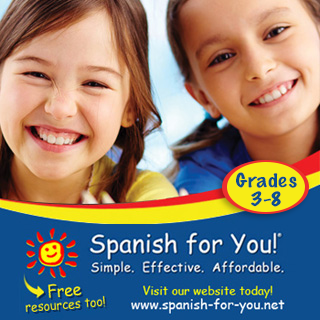 The final calendars are much more involved with a specific activity for your child to complete. There are three (June, July, and August). 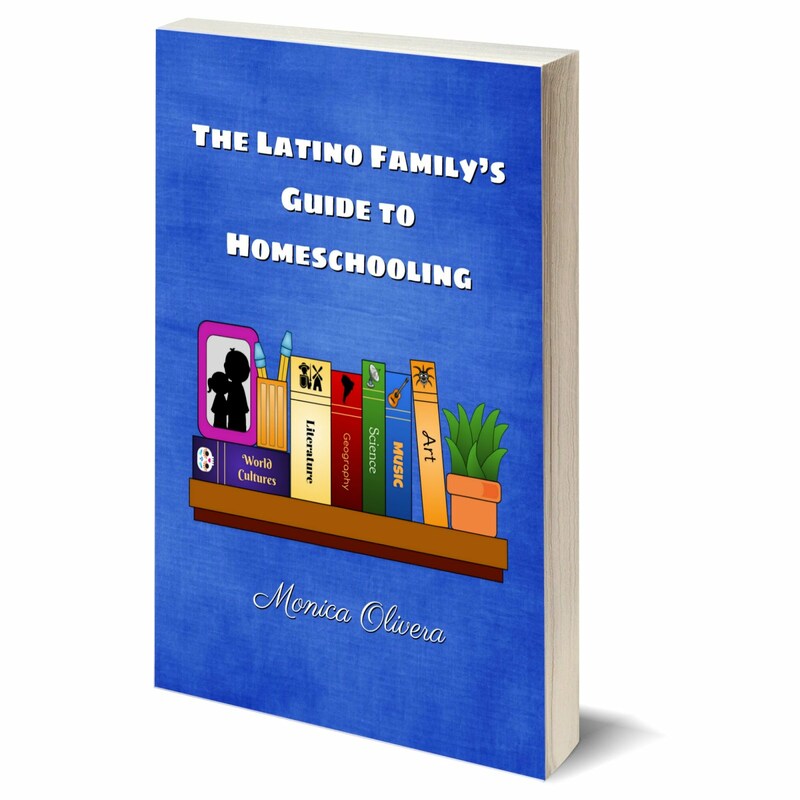 At the beginning of the month, the parent looks through the calendar and writes down any supplies they might need for the activities (I've included shopping lists) or books to read. 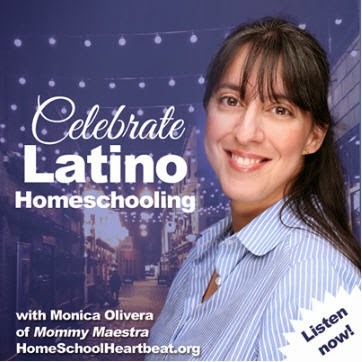 Then each day, the child completes the assigned activity. Don't worry, they are all fun! 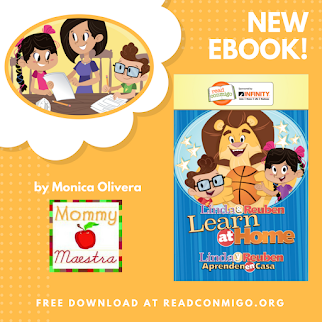 From making a mini llama piñata ornament or coloring an alebrije to reading summer poetry or downloading a math app, every day is something different! 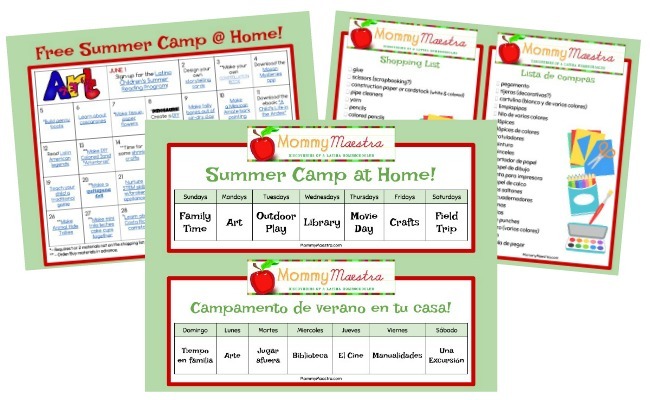 So enjoy the summer with my free Summer Camp @ Home calendars.